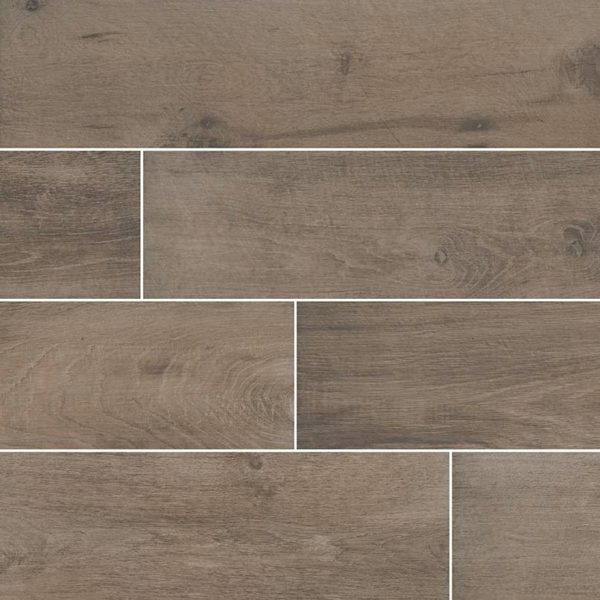 Brown porcelain tile from the Cottage Collection resembles natural hardwood, complete with a subtle variation of coffee colored knots and linear graining for the most authentic wood-look floor. 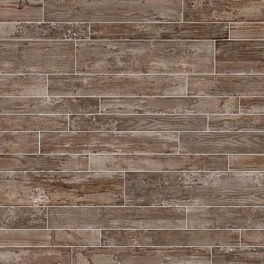 Its understated vintage finish and warm color lend an inviting feel to your indoor or outdoor space. 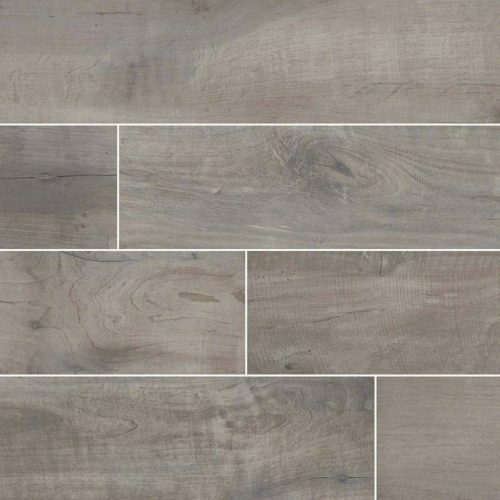 Incredibly durable and low-maintenance, this stunning wood-look plank goes almost anywhere you want it to—even damp and wet areas where real wood isn’t up to the task. 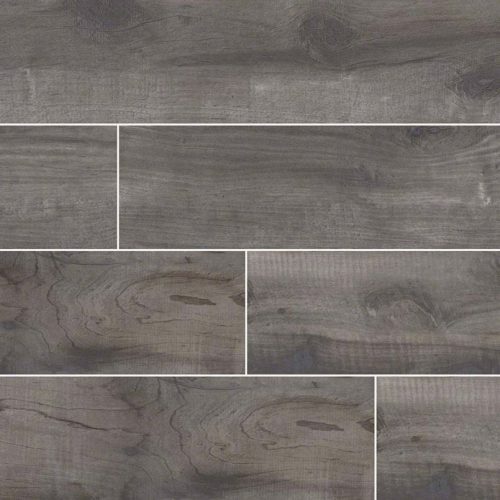 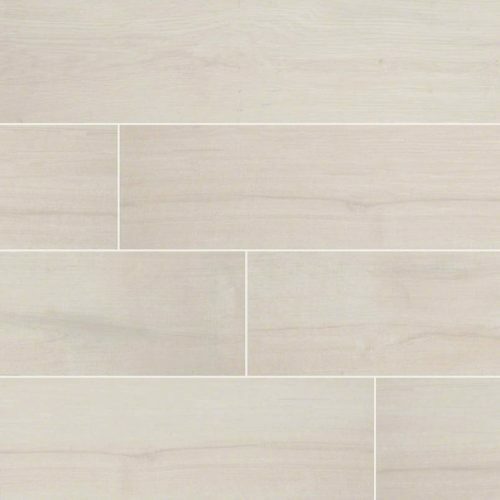 Create gorgeous floors, accent walls, backsplash, and countertops with this modern-day wood-look tile.